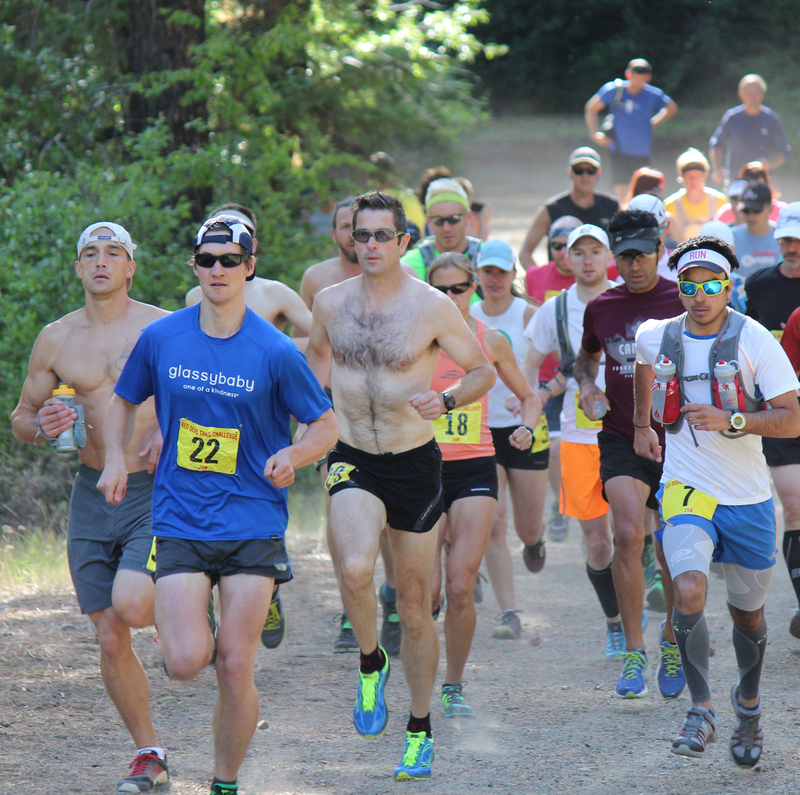 Runners in the 2015 Red Devil 25K Trail Run head out from the start area near Sandcreek Trailhead in the Wenatchee National Forest south of Cashmere. CASHMERE — The world of ultrarunning comes to the Wenatchee Valley for the first time this Saturday as RunWenatchee puts on a 50-kilometer race as part of its Red Devil Trail Runs that day in the Wenatchee National Forest south of Cashmere. 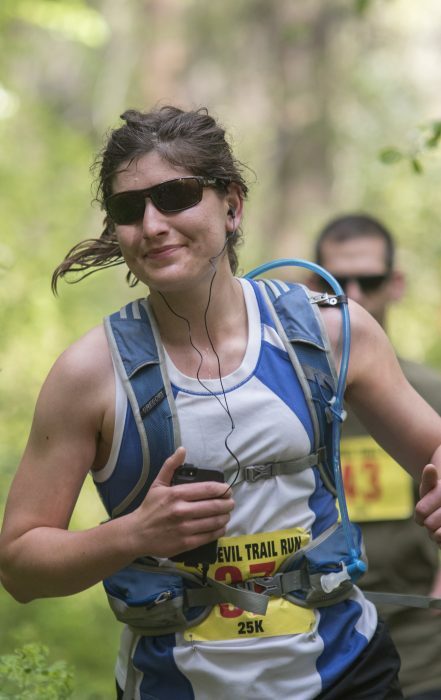 The Red Devil 50K run has attracted an initial field of 62 runners, some hailing from as far away as British Columbia, Alaska, Oregon, Idaho, Hawaii and Pennsylvania. RunWenatchee is holding its traditional Red Devil 25K and 10K trail runs at the same time. All three races begin and end at the Sandcreek Trailhead. 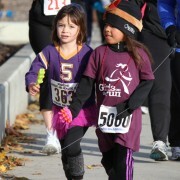 About 200 runners have signed up for the three runs combined. About 38 percent are women. 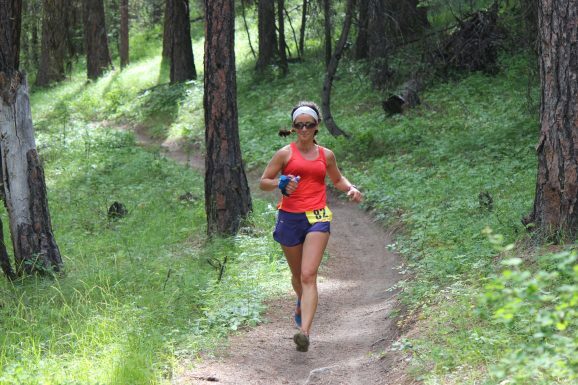 Ultrarunning is defined as running any distance longer than a marathon (26.2 miles). A 50K equals 31.1 miles. Ultrarunners carry hydration packs with them as they cover miles of trail during Red Devil. Ultrarunning dates to 1974 when Gordy Ainsleigh, a logger and construction worker, decided to challenge 198 horses as the only human in a 100-mile race between Squaw Valley and Auburn, Calif. Ainsleigh finished in 23 hours and 42 minutes. The event would later evolve into today’s legendary Western States 100 race. Growth has been strong since the sport’s early days. In 1980, there were six ultras in the United States. Today, there are more than 1,500, according to Ultrarunning Magazine. They include 100- and 200-mile runs along with distances like 100K, 50K and 50 mile. 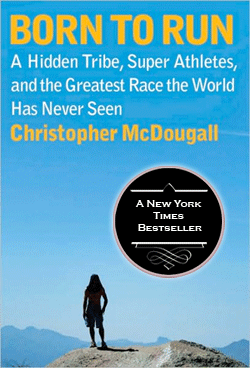 The book, “Born to Run,” by Christopher McDougall and published in 2009, has led to more interest in ultras. So has the phenomenal success of runners like Scott Jurek and Dean Karnazes. 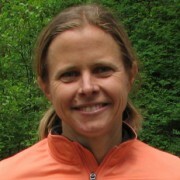 Krissy Moehl, an ultrarunner and coach as well as founder of the Chuckanut 50K in Fairhaven, Wa., told Self.com recently she recalls when she would print off race entry forms and leave them in local running stores hoping ultrarunners would sign up. Despite their growing popularity, however, ultra races remain a niche in the endurance sport world. The Red Devil 50K will feature an elevation gain of more than 6,000 feet over its entire length. Runners will utilize the Red Devil, Red Hill, Devil’s Gulch and Mission Ridge trails. Aid stations will include ‘real food’ — items like peanut butter and jelly sandwiches, a variety of fruit, pretzels, Coke and ginger ale, potato chips and candy — rather than the traditional gels associated with other running races. I.C. Blue, a Wenatchee resident, has written about a variety of topics over the years.